I’m very pleased to announce that ours Walking Hockey Project was today acknowledged on the FIH website as a Global Project. 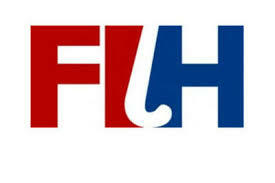 (The FIH are the World Governing Body for hockey). The link below takes you to the website and associated article.